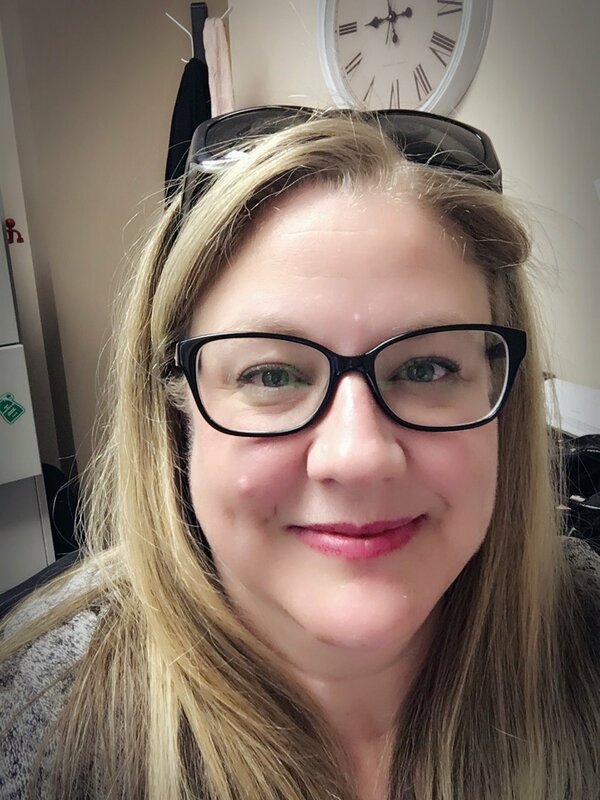 Jennifer is a Registered Psychologist with the College of Alberta Psychologists and is a member in good standing with both the Psychologists’ Association of Alberta and the Canadian Psychological Association. She is passionate about helping her clients move toward the life they want and structures the therapy accordingly. She has a strong belief in the connection between body, mind and soul and draws from a number of theoretical modalities, including Emotion-Focused, EMDR, CBT, DBT, and Schema Therapy. Don’t let all those acronyms scare you – she is pretty darn smart but she doesn’t take herself too seriously. She’s down to earth, easy to talk to and sometimes even funny. She believes that humour has an important place in our lives, even in therapy! She’s welcoming, compassionate and strives to build a strong therapeutic relationship with each client. She is genuinely interested in getting her clients to a better place in their lives. You can contact Jennifer directly here.